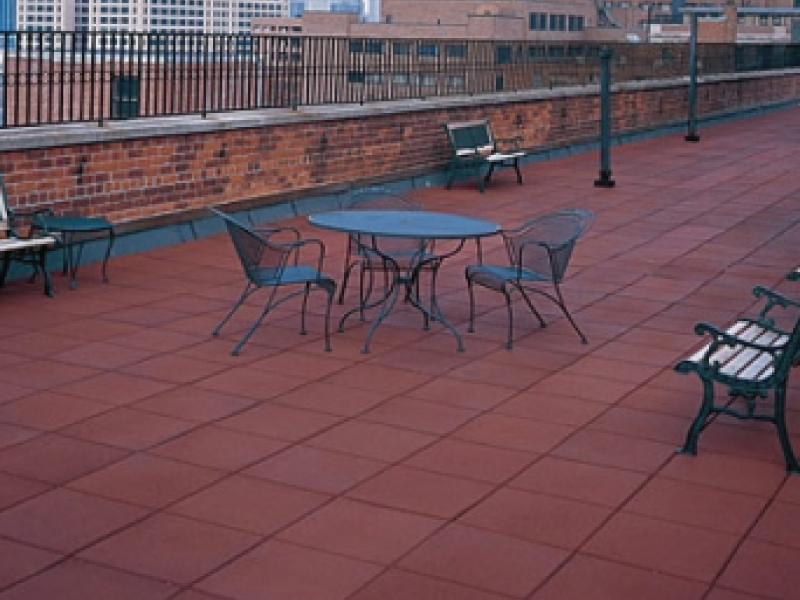 RubberForm Rooftop Rubber Pavers are the safe, durable solution for rooftop walk areas and patios. 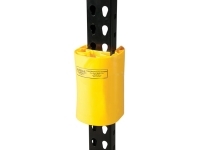 Ideal for high-traffic flat roofs or for periodic servicing of rooftop equipment. 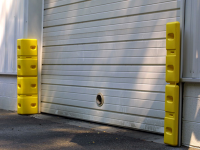 Our rubber pavers are made of heavy-duty recycled tire rubber and e-waste (plastic), providing excellent resistance to severe wind/weather, as well as damaging UV rays. Traction is superb, even when wet. 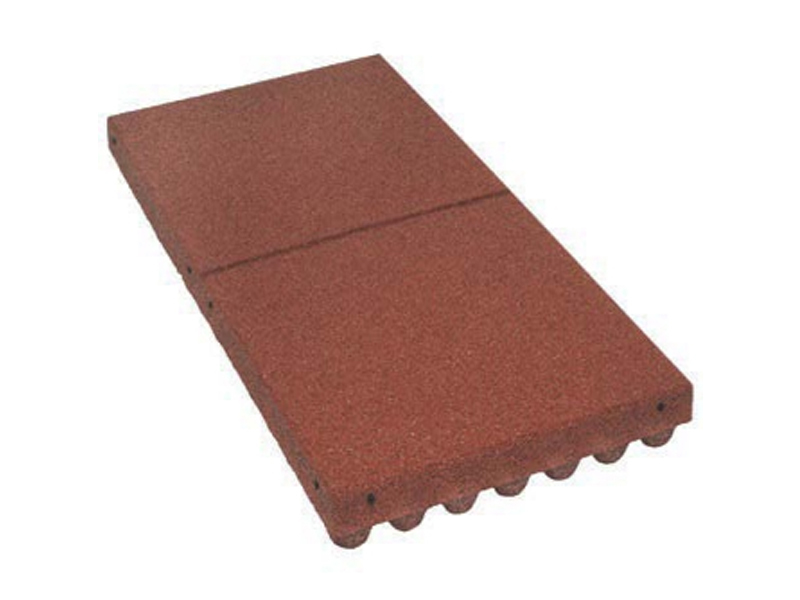 RubberForm Rooftop Pavers are the safe, durable solution for rooftop walk areas and patios. 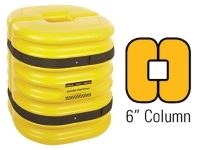 Ideal for high-traffic flat roofs or for periodic servicing of rooftop equipment. Our rubber pavers are made of heavy-duty recycled tire rubber and e-waste (plastic), providing excellent resistance to severe wind/weather, as well as damaging UV rays. Traction is superb, even when wet. 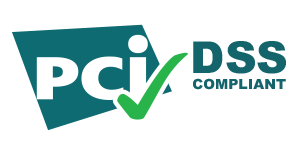 Roofers, roof manufacturers and solar companies recommend our flat rooftop rubber pavers in all areas of high traffic, roof patios or where servicing roof top mechanical equipment is required. 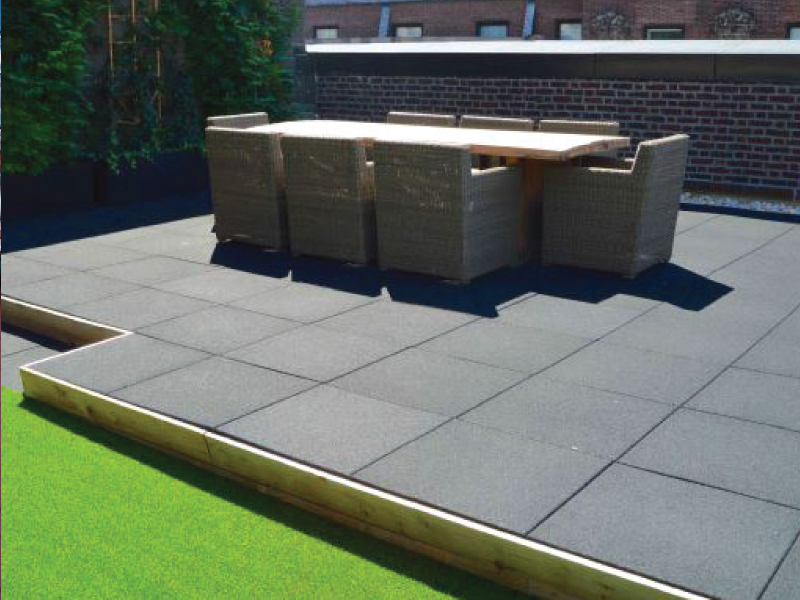 RubberForm’s Rooftop Pavers are engineered for the roof not the playground. 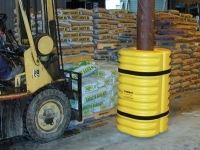 The RubberForm rubber roof paver is hard like concrete but at the weight of rubber. The 2” thick paver has .25” round stand offs on the bottom for drainage.